As we draw closer to the end of year, we wanted to reflect on some of the apps that seemed to have taken 2011 by storm. It was only a year ago that the Android Market hit the 200,000 apps milestone, and now we are talking 10 billion app downloads and beyond. Whether it was a new messaging client, revamped social networking tool, or even a game that consumed our days to the fullest, this was a great year for applications on Android. 2011 also marked the release of the Amazon Appstore, which changed the way developers could market their apps to potential buyers and also showed that Amazon knew people loved free things. So below, we have a list of the apps that we feel were the most popular, talked about and influential here at Droid Life throughout the year. We have tried to keep it to apps that were released this year, but might have one or two that were released in late 2010, or that were just too damn good and received a big enough overhaul to leave out. There are games, utilities, social media outlets, home replacements, and everything in between. These aren’t in any particular order of importance, so feel free to sift through and weigh in with your opinions via the comments. Did we miss any? Agree or disagree with our top choices? 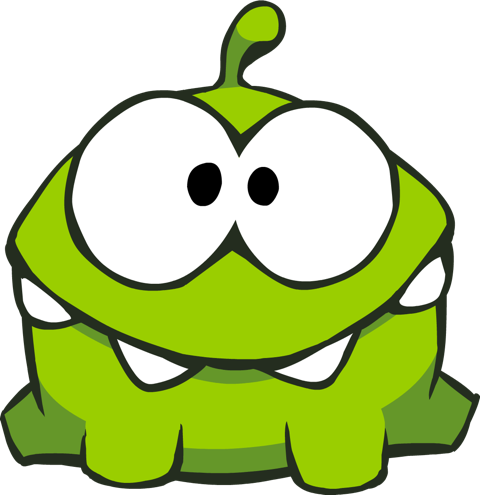 Cut the Rope – An iOS game with possibly the cutest little green character called Om Nom, that finally made its way to Android in 2011. In a mobile gaming world dominated by that damn birds game, this was the breath of fresh air we had been waiting for. Google Reader – Before Google Reader, we were forced into testing out every 3rd party feed reader app that Frank and Joe hacked together in their basement. The options were pretty limited. After receiving its official release and a number of UI enhancements, this is easily the best reader on the market. Google+ – Google+ is supposed to battle it out with Facebook for the top social network on the planet. The jury is still out on whether or not they will even come close, but their app is sure lovely. It has had a number of major changes since launch and continues to improve monthly. Group video chat from anywhere with your 9 best friends? Hard to beat that. Swiftkey X – Back in May, SwiftKey added an “X” to its name and became the #1 third-party Android keyboard. We have done many polls as to which keyboard our reader’s favored and it is clearly SwiftKey X.
WidgetLocker – OK, so this wasn’t released in 2011 or at the end of 2010, but we are making an exception this time around. WidgetLocker and its update that included Ice Cream Sandwich and Honeycomb locks was beyond “epic.” Our phone’s lockscreen managed to turn into the coolest feature on our phone, over night. GO Launcher EX – One of the newer home replacements on the Market that has collected itself a somewhat cult-like following. With tons of different themes and add-ons, you can’t go wrong with GO Launcher EX. For that matter, anything by the GO team is usually Grade A material, including their SMS add-on, lock screen replacement and set of widgets. ADW EX – Believe it or not, the EX version of ADW was released at the tail end of 2010 and this list wouldn’t be complete without it. Screen transitions, themes galore, and a stock addition to every CyanogenMod ROM downloaded? Easily the most used home replacement available. Netflix – When first dropped, Netflix had some real problems. It would work for only an extremely limited amount of devices and a hacked version had to be released every other week to undo the locks that the Netflix team put on it. 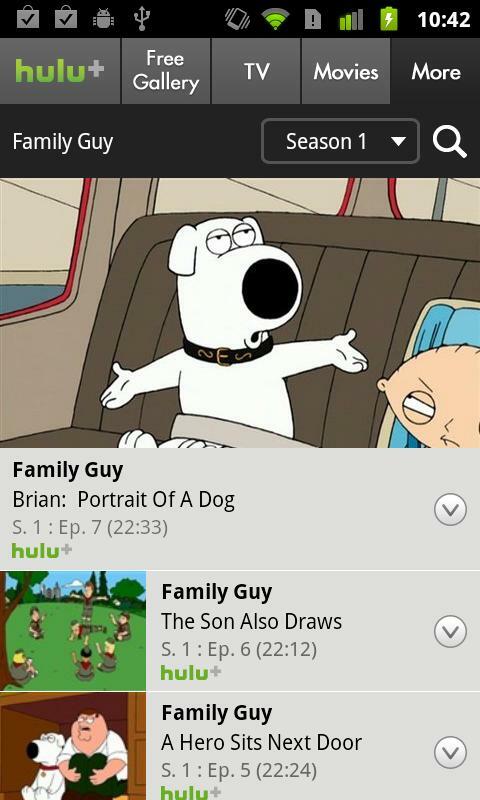 Now that the app is working for almost all devices, our streaming addictions have been fulfilled. 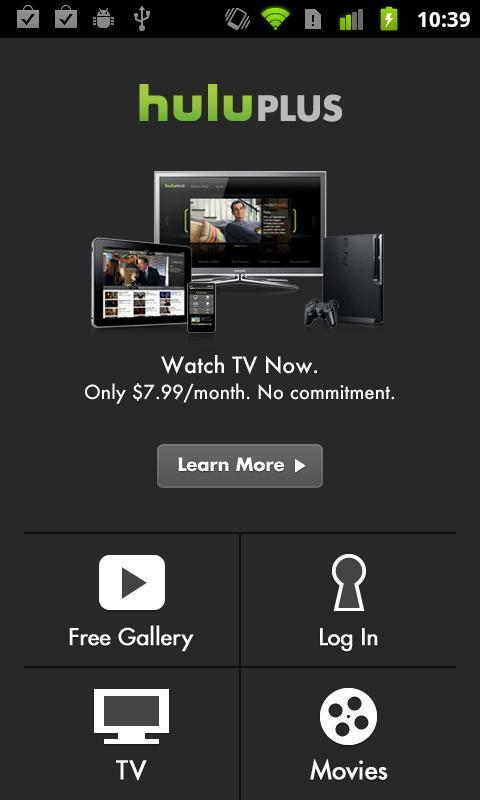 Hulu Plus – Just like Netflix, Hulu Plus was met with a less than friendly initial review by many. Only a few devices were allowed access to it from the beginning, and hacked versions could be found in almost any forum for your non-supported phone. Hulu lightened up on OS requirements and has made the app available for everyone, making it one of the most popular apps in the Android Market. Minecraft – Now when you say something has a cult following, that does not come close to comparing to the type of following that Minecraft has. Some people just don’t seem to understand why over 4.2 million people have purchased and continue to play this game on their computers. After being released for Android, the rest was history. Endless fun and building adventures. Notch rocks. Words with Friends – Zynga’s huge smash hit for iOS finally came to Android. One of the best Scrabble-like games you will find on the Market. CircleLauncher – Once CircleLauncher hit the Market, Kellex could not stop talking about how awesome it was. As one of the more useful widgets you will find on Android, we can’t recommend it enough. Pulse – We run polls on favorite apps from time to time and Pulse Reader is always on someone’s top list. It is a great application for viewing all types of news in an image-friendly way. A number of updates throughout the year continued to add to the polish and overall experience of one of the most popular news readers we have encountered. 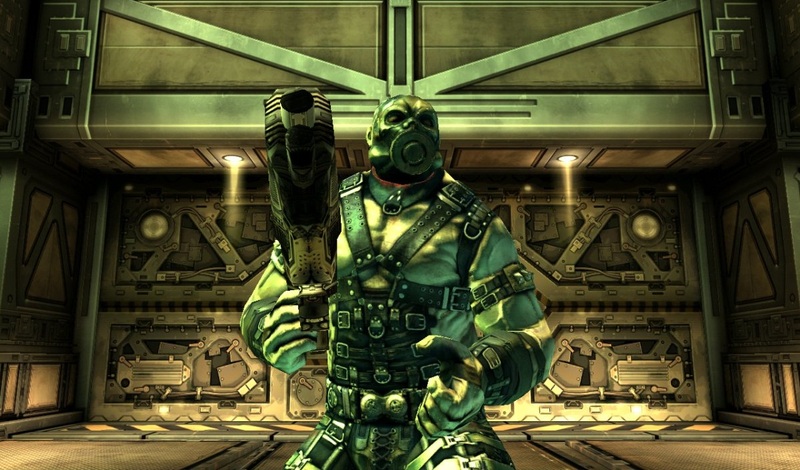 SHADOWGUN – Possibly the most anticipated mobile game of the entire year came from Madfinger Games. Touting console quality graphics and intense gameplay, SHADOWGUN was everywhere. It delivered for the most part, and should be a great benchmark for future game developers to match their work up against. Google Music – Google lifted the beta tag from Google Music and launched its very own Android Music store. Being one of the newest apps available on this year’s list, people are still getting the hang of its power, but there is no doubt that Google Music will be here for a long time to come. HBO GO – The ability to take your East Bound and Down anywhere you go is important to some. Including us. Thanks HBO, for allowing us to be addicted to your shows wherever we may be! 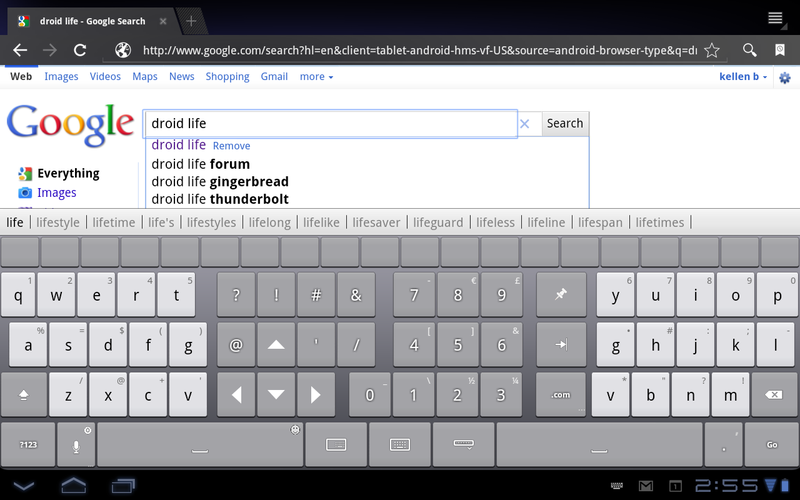 Thumb Keyboard – If you own an Android tablet and are not using Thumb Keyboard, then you are most definitely doing it wrong. Without a doubt our favorite 3rd-party tablet keyboard. Plants vs. Zombies – The iOS classic came to Android as an exclusive to the Amazon Appstore for free. After the initial release period, popularity still grew and it has become just as popular on this platform as it was on Apple’s. Destroy those pesky zombies! 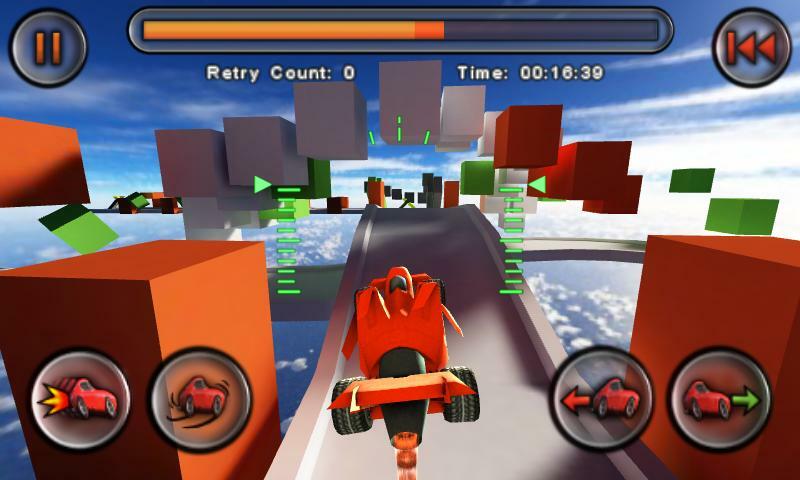 Jet Car Stunts – After release, Kellex had a serious addiction to this game. The object is for you to drive jet powered cars down tracks and through rings to beat the clock. It has made our list for the simple reason that it is highly addictive and hours of fun. Hard to imagine that it has been out for a year already. Amazon MP3 – Thanks to the addition of Cloud Storage, Amazon MP3 quickly became the talk of the town again in 2011. For purchasing a single music album, users were given 20GB of online cloud storage for free. It was one of the original apps that came on Android devices, but thanks to the additional features it received this year, it is basically a completely new application. 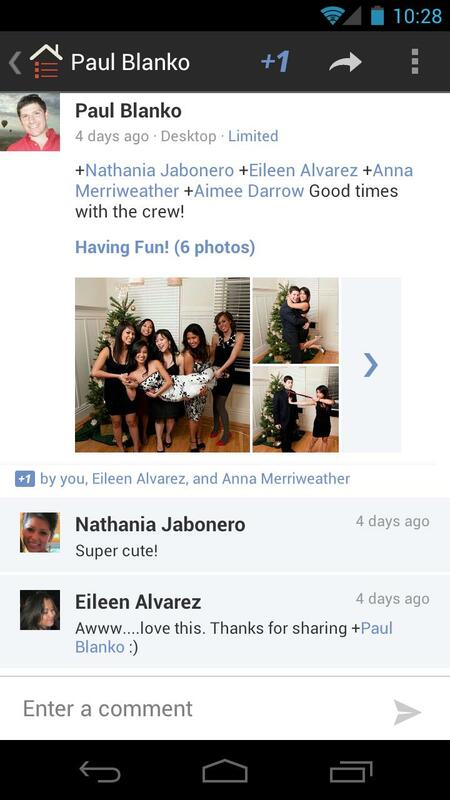 Screenshot ER – Simply the best screen capture app available. Many of our old favorites were pulled long ago, but this app would have replaced them anyway. 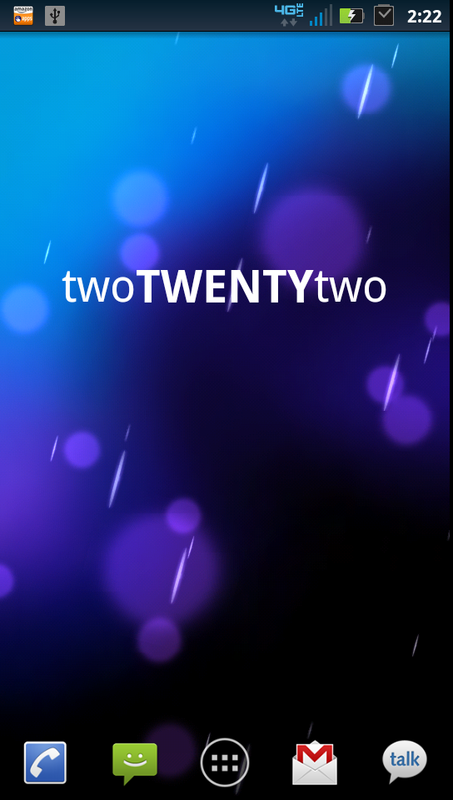 Even with native screenshots through ICS, you may still want to try this one out – if you are rooted that is. Clock Widgets (D-Clock, clockr, BobClockD3) – Too many great clock widgets to name just one so we had to include three of them. These were the 3 favorites we had from this year. Spotify – Spotify allows its users to choose an unlimited number of their favorite tracks, make playlists out of them, listen to them offline and even enjoy them on mobile devices. You can skip around, choose specific tracks, and never have to listen to the random no-name band that sort of sounds like the actual band you like. Google Currents – Google’s brand new app called Currents is our wild card this year. 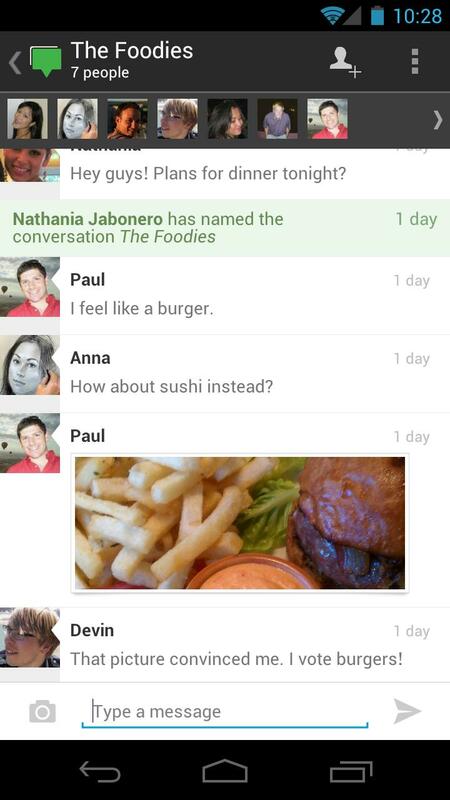 It was just released, but we have a feeling this could be a hugely popular app. The layout of the app is beautiful and it offers a nice minimal and readable feed/subscription reader look, similar to Flipboard or Pulse. Oh, and you can subscribe to our edition here. ScreenCast – It is hard to believe that ScreenCast is the first app to allow you to create truly clean recordings from on your device, but it is. And boy is it good. Rooted users only on this one. LauncherPro – We might not have seen as many updates (or that unicorn rewrite) as we wanted this year, but there is no doubt that our readers still love them some LauncherPro. Cheers Federico! Skype – This year Skype became what we thought it would be at first release. Video chatting and messaging were added, making this an actual worthwhile application. Google Maps – An app that is always getting better and better as time goes by. In 2011, Google Maps went 3D. First, we saw 3D cities popping up, but within the last couple of weeks Google started to unveil their inner navigation skills by giving us 3D layouts of malls and airports. 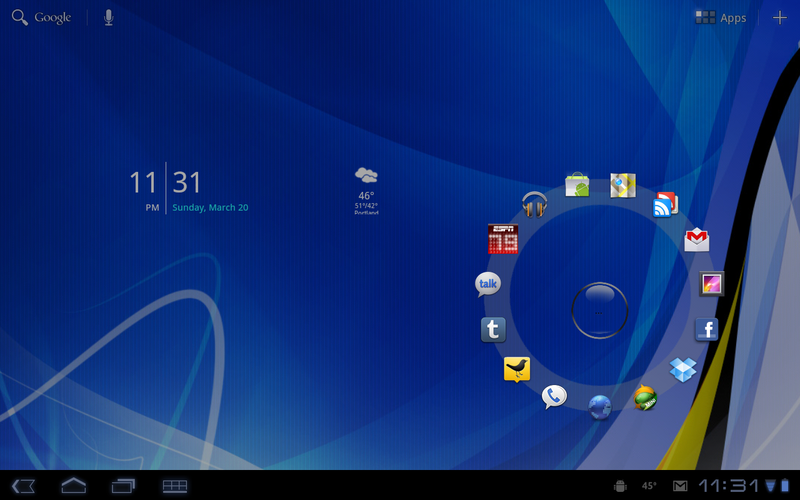 ROM Manager – Another app that rooted users should never be without. A portal to world of custom ROMs and themes. Definitely older than 2011, but we couldn’t leave it off the list. Evernote – Kellex was always one to question the uses of this app, but I see him recommend it to folks on the regular. A couple of major UI overhauls, including one for tablets, Evernote continues to be one of the best ways to keep your life organized. We would love to hear your thoughts. 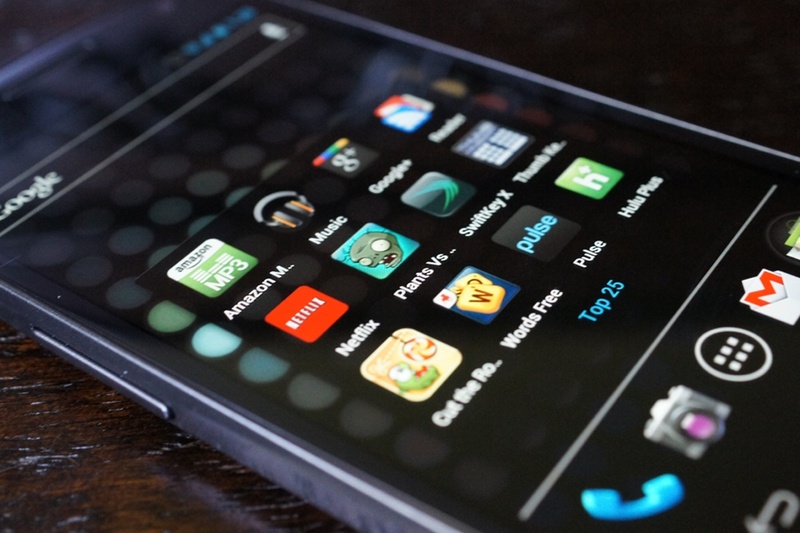 What were your top apps of the year?